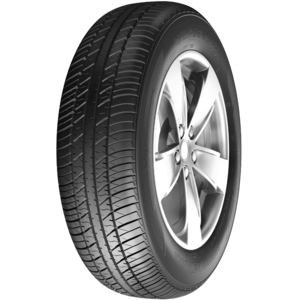 Neuton Tyre's latest model in the PCR Range. 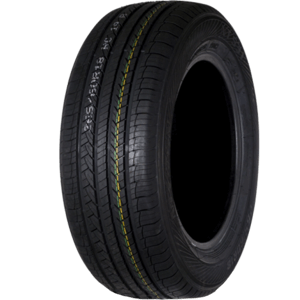 Neuton Tyre's latest model in the Performance PCR Range. 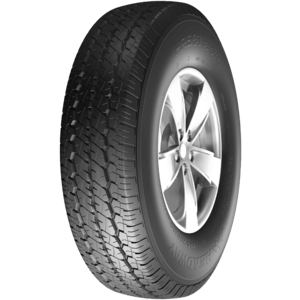 The latest Neuton tyre in the 4x4 & SUV Range. 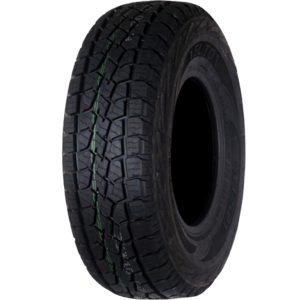 THE ECON PRESENTS A GREAT SOLUTION FOR THOSE REQUIRING A WEAR RESISTANT AND ECONOMICAL COMMERCIAL TYRE. 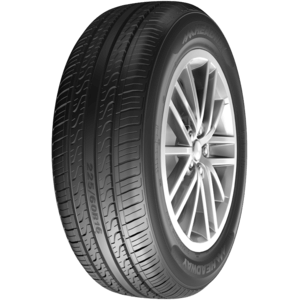 PERFECT COMBINATION OF COMFORT AND HANDLING FOR MIDDLE CLASS CARS. 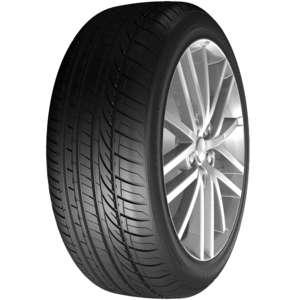 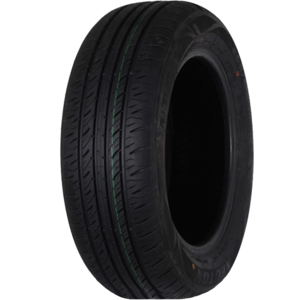 HIGH PERFORMANCE TYRE DESIGN MADE FOR COMFORT, SAFETY AND LONG LIFE. 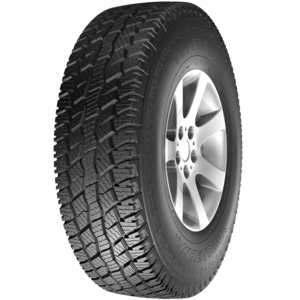 THE NEW RANGER AT IS DESIGNED TO PROVIDE HIGH PERFORMANCE ON AND OFF ROAD DRIVING IN ALL WEATHER CONDITIONS. 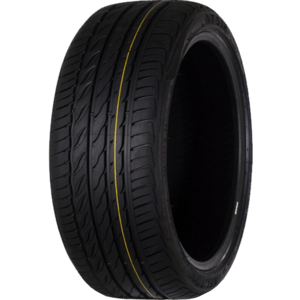 SUPERB ALL-WEATHER PERFORMANCE FROM A UNIQUE SILICA COMPOUND COMBINED WITH AN OPTIMISED TREAD BLOCK SEQUENCE.